I think it’s hard to decide what my favorite puzzle is. One, because I didn’t get the chance to try every puzzle out there, and two: because every twisty puzzle has its own glamour and characteristics. But I can safely tell that my favorite puzzle would be a non-WCA twisty puzzle. If I had to choose from my collection, I’d choose the Ghost Cube. I have a 3×3 mass-produced one from Meffert’s, but I will definitely buy a 4×4 and a 3×3 Ghost Cube from its inventor Virust Cube. It’s definitely not the hardest puzzle in my collection, but it’s one of those puzzles that laughs at you when you scramble it for the first time, thinking you’ll never be able to solve it. This Meffert’s Ghost Cube was one of the first puzzles in my collection and my skills on puzzle-solving weren’t that good at the moment. Now, more than a year later, I find it as easy as a normal 3×3 (which it of course is). These are also the reasons that I will surely buy a hand-modded 4×4 Ghost Cube. Another favorite in my collection is the Tuttminx. Not for its difficulty (it was in fact disappointingly easy), but for its look. 32 sides with each side in a different color is just beautiful. The way it looks when scrambled is amazing and I couldn’t be more happy that I have it on my shelf today. There are certainly other twisty puzzles out there which I think can easily become one of my favorites; the 5×5 Axis Cube for example. 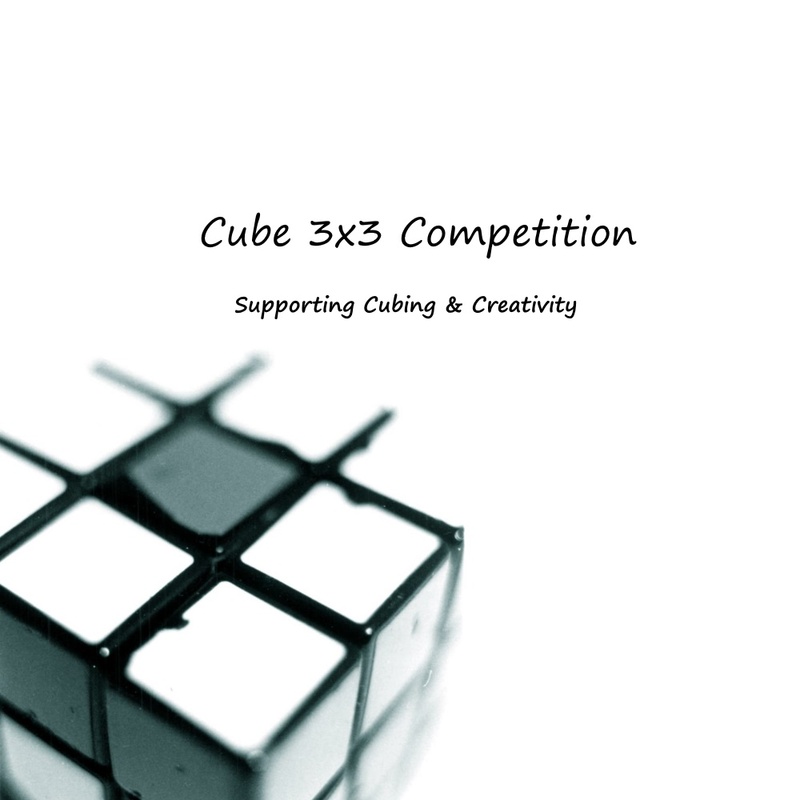 The 3×3 Axis Cube was my first shape shifting puzzles and I was immediately hooked on shape shifting 3×3 mods. It didn’t last long before I bought more. The look when I first scrambled the Axis Cube, not really knowing what I was doing, was terrifying. It didn’t last long until it was solved tough, but I realized that bending my perspective was one of the best things ever when it comes to puzzle-solving. In short, I can’t really pick one favorite puzzle, but if I could, it would be a perspective bender which looks impossible to solve when you lay your eyes on it for the first time.